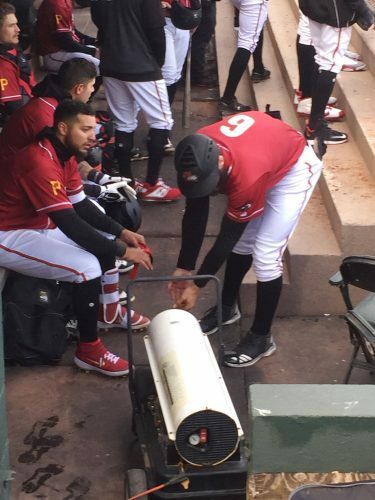 AKRON — Due to a rain delay of almost two hours before the start of the game — and another lengthy rain delay after five innings at the Mirror’s press time – the Curve led Akron, 7-1, through seven innings. For the third time in as many days, rain delayed or canceled Altoona’s game. Ke’Bryan Hayes led the Curve with three RBIs thanks to a two-run home run. Hayes’ homer in the fifth was his fifth of the year and first since June 23. Eduardo Vera pitched five innings for Altoona before the second rain delay. He allowed three hits and a solo home run while recording four strikeouts. Akron’s Aaron Civale was knocked around for six hits and four earned runs before his night was over after five. Yeudy Garcia pitched two innings of relief for Altoona, allowing just one hit, while Akron’s bullpen struggled to minimize damage after the delay. 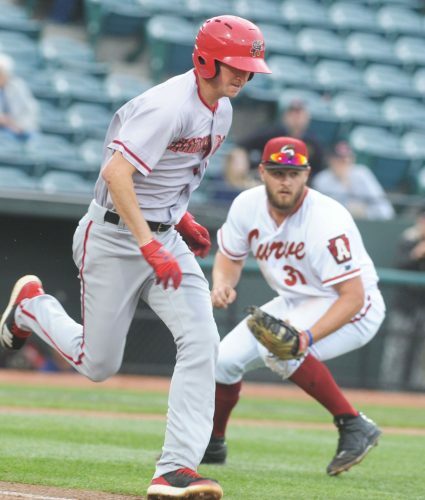 Kieran Lovegrove hit two Curve batters and walked another pair without recording a single out before David Speer came on for two scoreless innings. Prior to Monday’s action, Altoona trailed Akron in the Western Division standings by seven games and play the Rubberducks two more times this season.